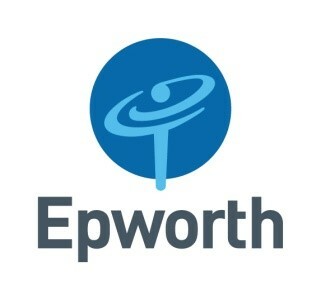 Epworth Rehabilition at Brighton is seeking a Senior Psychologist – Grade 3 (Clinical/Health) for our Psychology department. The Senior Psychologist collaborates with a Senior Neuropsychologist and leads a small, talented team of psychologists, as part of a broader interdisciplinary team, providing clinical services to inpatients and outpatients experiencing a range of medical conditions. We are seeking a skilled, compassionate practitioner to complement our other Allied Health senior team members, in Physiotherapy, Occupational Therapy, Social Work and Speech and Dietetics. The varied caseload includes providing psychological assessments and interventions to individual and group inpatients and outpatients presenting with orthopaedic, cardiac and respiratory conditions, neurological conditions, chronic fatigue, persistent pain and general musculoskeletal problems and supervising and coordinating junior staff in the provision of these services. The successful candidate will have exceptional communication skills, excellent IT literacy and proven experience in clinical program development.